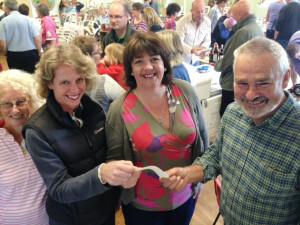 In 2014, the Ilsington Village Shop donated £3000 to some very deserving local causes. 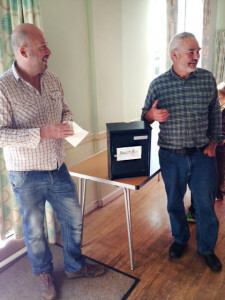 On 4th October at the community market, the winners of the Community Shop Awards were announced. £2000 was donated to the Village Hall to go towards the renovation of the children's play park. £500 was donated to Ilsington Primary School to fund trips for the children. £500 was donated to Ilsington Pre school to help fund running costs.